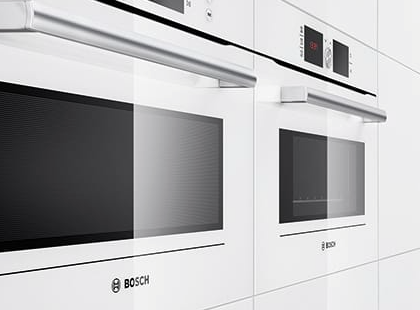 We repair all of the top brands of microwave ovens – in fact it doesn’t really matter who manufactures your microwave, we’ll very probably be able to fix it, and at a very attractive price. Microwaves are usually not that expensive, but why buy a new one when you can have your existing Microwave repaired for a fraction of the price? We can repair all faults to microwaves such as not heating, not grilling and turntables not turning – indeed any aspect of microwave faults can be repaired quickly and effectively. We can have your microwave back in your kitchen, and often within a day. Along with our microwave repairs in Sussex, we can also provide microwave spare parts from our huge range of stock.